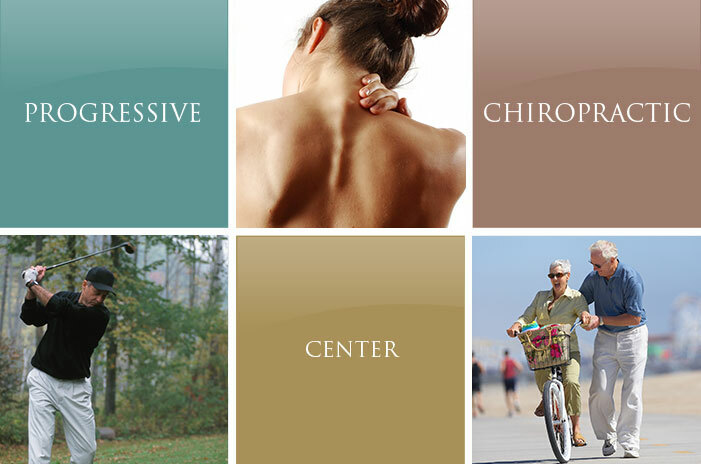 We welcome you to Balbon Chiropractic! Bienvenido! Este quiropráctico habla español también. If you are looking for quick pain relief or long term care for work, sports, domestic or auto injuries, the San Francisco chiropractic office of Brian Balbon DC, QME is the place to go. ♦ Sports injuries - soccer, hockey, cycling, tennis, lacrosse, etc. ♦ Basic Rehabilitation, and Nutritional support. "Dr. Balbon and his staff made me feel welcome. They took the time needed to help me with my questions and healthcare."